what's in Phil Heath Belt? 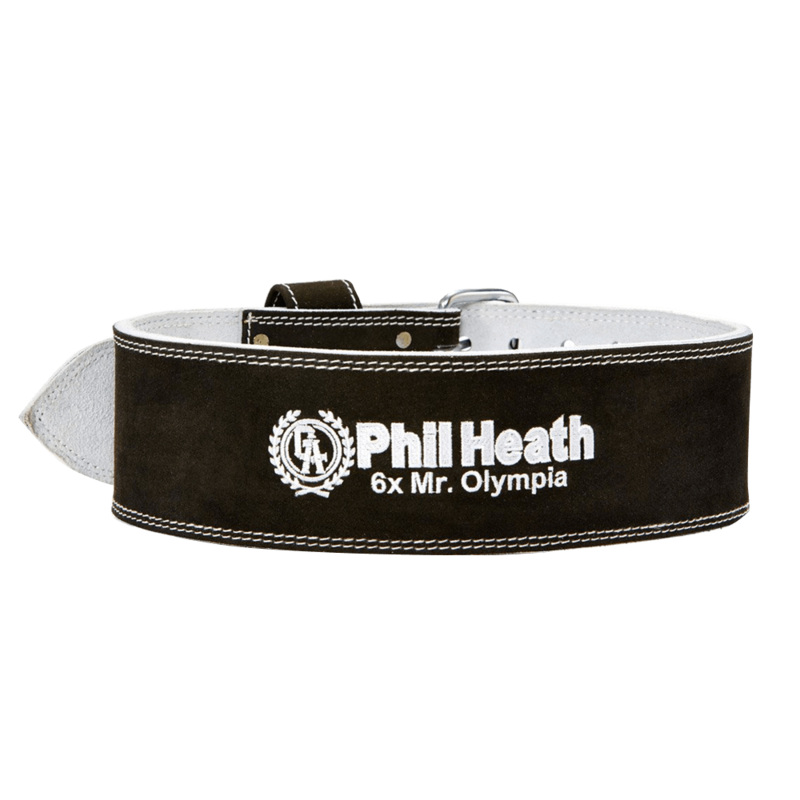 Heavy duty Phil Heath Weight Lifting Belt by Schiek - great for heavy squats, deadlifts and other intense lifting exercises. Measure the circumference around the waist for correct sizing. 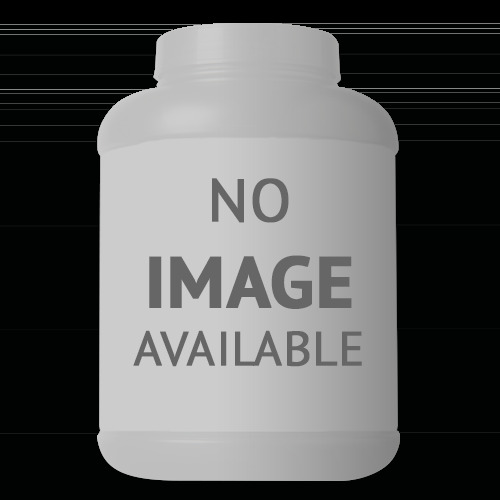 If unsure, go a size down for a guaranteed tighter fit.